Due to recent changes with Amazon... Annabelle and the Domino will no longer be available through them. You may purchase your personally autographed copy directly through me by sending me an email : elly@ellymolina.com . Thanks! 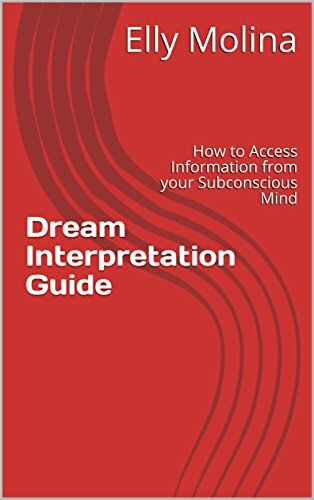 Amazing book on dreams and the meaning. 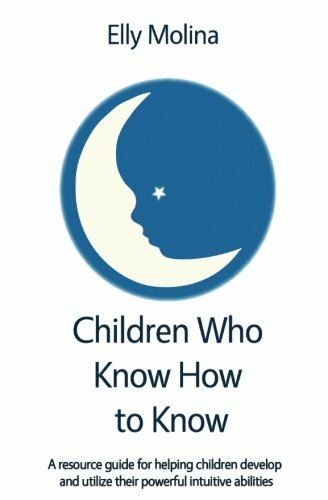 I was fascinated from start to finish on the how to guides in the book and helping me to remember my dreams and what they mean. This book is full of dynamic golden nuggets of Wisdom! I loved this book! Thank You Elly! 5.0 out of 5 starsREAD THIS BOOK!!! So valuable & powerful.